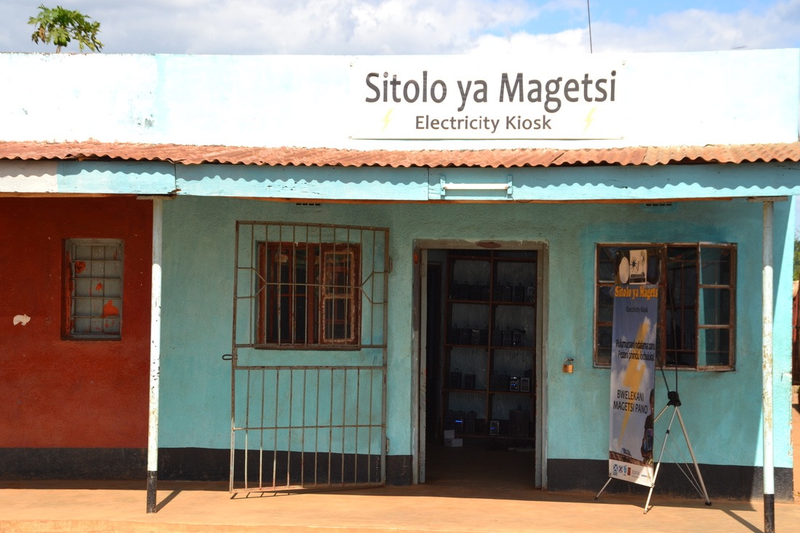 In 2012 two kiosks were established to provide electricity to 300 households in Southern Malawi. Currently four more kiosks are established to provide electricity to another 1,000 households in Southern Malawi. 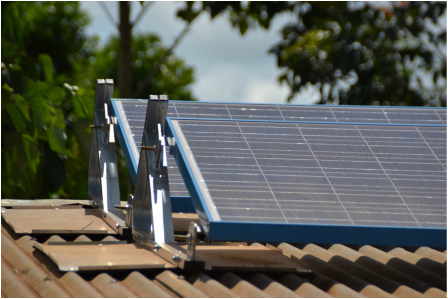 Both projects, in total providing access to electricity for more than 8,000 individuals, were funded by the Scottish Government. Click here to see a video impression of an electricity kiosk and here to read more about the electricity kiosk concept. Electricity4all finds it very important that the products offered are of good quality and that good after-sales service is provided. We source the best on-grid and off-grid power systems and components that can be offered at affordable prices to our customers. In addition to this, we provide high-quality installation, maintenance and repair services for our customers. The power systems are sold by Electricity4all through the commercial enterprise Electricity4all Company Limited to separate the commercial enterprise activities of selling power systems from the social enterprise activities of renting out solar systems through electricity kiosks. "Nowadays, when it gets dark in our house I just press the 'electricity button' and immediately the darkness vanishes!” Village headman’s wife. “The special thing about this type of electricity is that it’s non-discriminatory: Not only houses with iron-sheets, but also grass-thatched houses can access this type of electricity.” A woman in her sixties. “I never thought that some day in my life I would sleep in my house having electricity. ” A woman in her late seventies. “Now we can use the money saved on paraffin to buy fish and salt!" Housemother. "Since the introduction of this electricity system my children use the light to write and study school assignments as their friends in town do.” Father of five children. “Now we have power, we study at the school every evening.” Two school children.